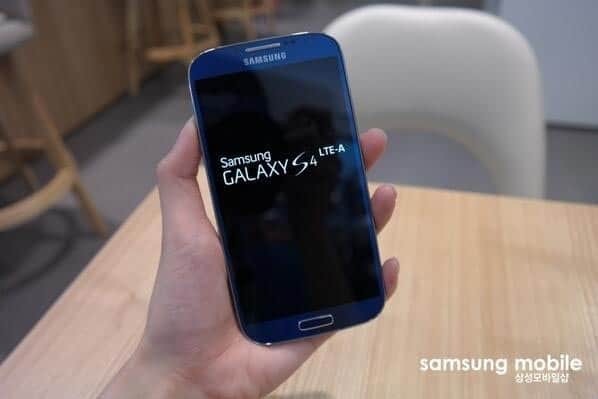 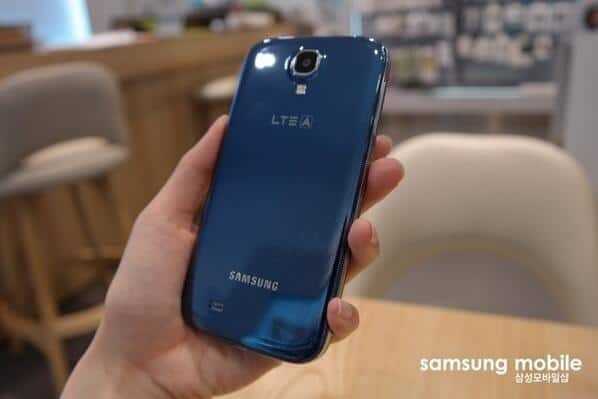 The LTE-Advanced version of the Galaxy S4, that is supposed to come with a Snapdragon 800 CPU at the SKT and KT networks in South Korea has leaked on the web. 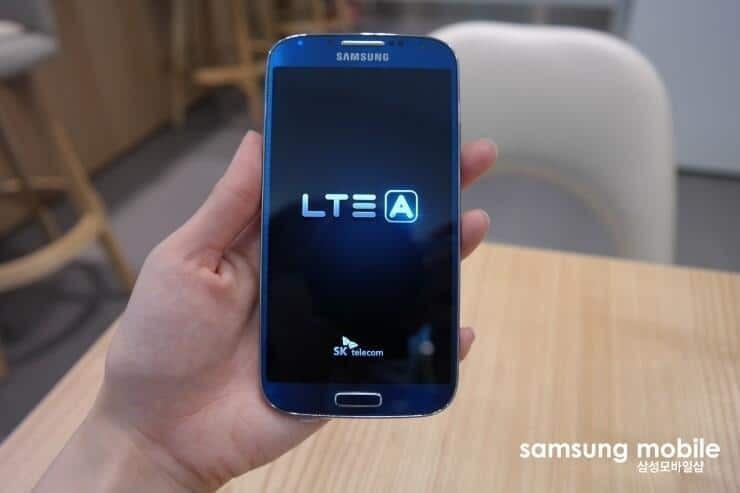 The CPU’s clock speed is yet to be known, though we are sure it can reach at least 2 times faster data speed compared to the current LTE technology. 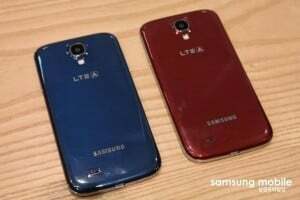 We only know that the device will be sold in Korea, with no information about it going out of the country. Meanwhile take a look at these photos with the S4 LTE-A.